I've tried emailing the developer but it bounces back. So maybe they'll see my request, here. 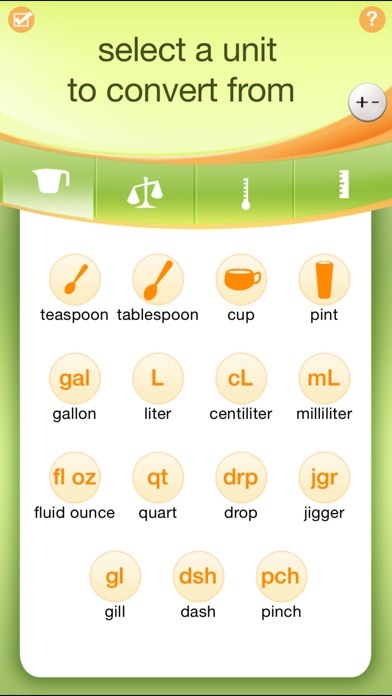 This is a great app but I wish they would make one improvement: I often convert several ingredients using the same measurement. E.g. cups to grams. It's easy enough to switch between units but the only way to change the ingredient is to start completely over. This is tedious and time consuming. I'd love for the next version to allow for quickly changing the ingredient without having to also reselect the units. It's a good app. But all email to the addresses - here and on their website - bounces. Are they still in business? 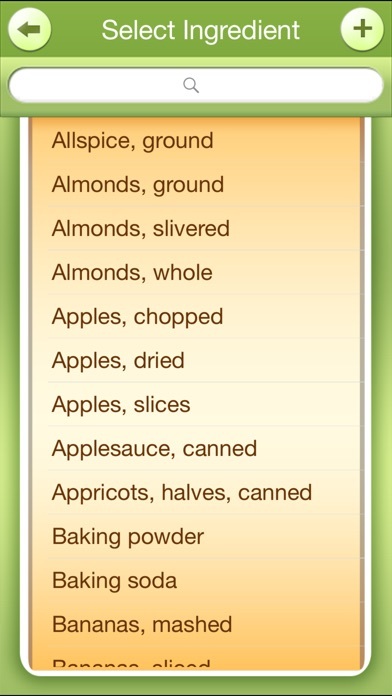 This such a great app when using recipes. Easy to use. Works on my iPhone X, but not my iPad Pro. Was thrilled when I played with it a bit on my iPhone X. Then disappointed when i found that it refuses to install on my iPad Pro. I need it to work on both. Would have been five stars if it did. 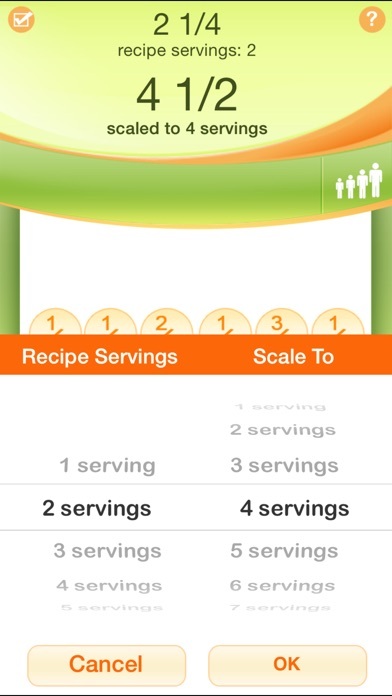 I am a chef and this App Rocks! 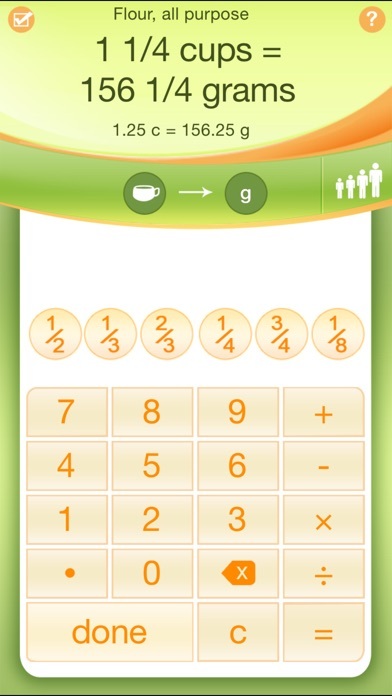 I was looking for a replacement for another app I used for conversions and stumbled upon this gem. It's much easier and more user friendly than the other app who's developers thought so little of their end users they scrapped the updates because they had bigger fish to fry. 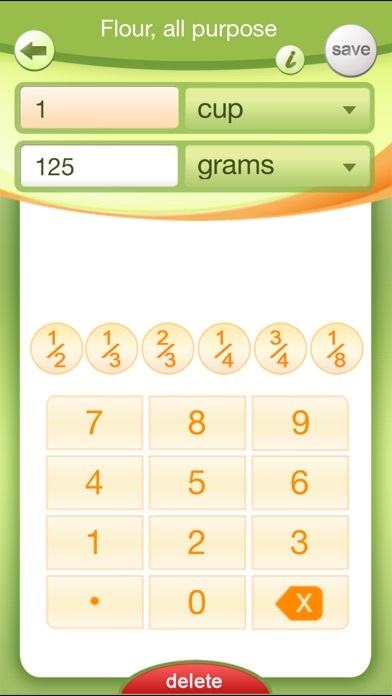 I love this app because I work in a professional kitchen and do conversions all day. This app makes it easier which will only improve my productivity. Thank you so much for this app!!! After all the years having this App, it still can not do Landscaped!